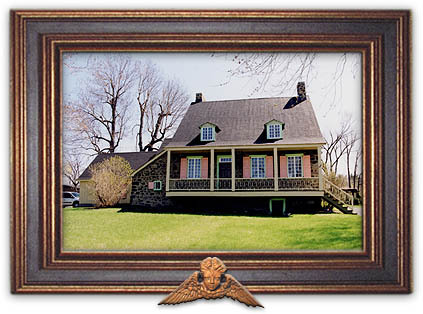 The Sharpe House in Saint-Lambert, Quebec was built around 1775 on the shores of the St. Lawrence River. 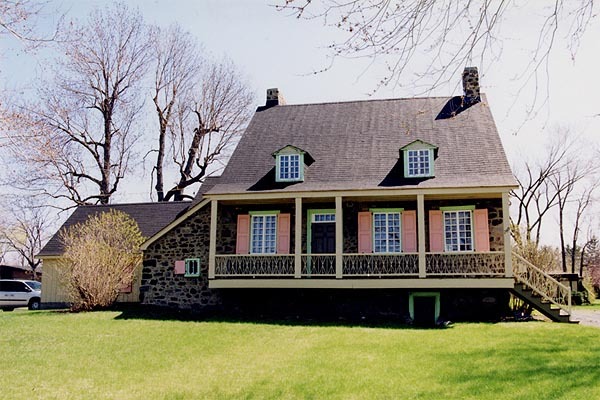 Mrs. Sharpe bought the house in 1950 and renovated it, conserving much of the original structure. 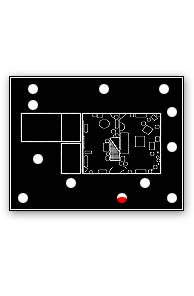 You can see the cold room on the left, on a lower level than the main house.